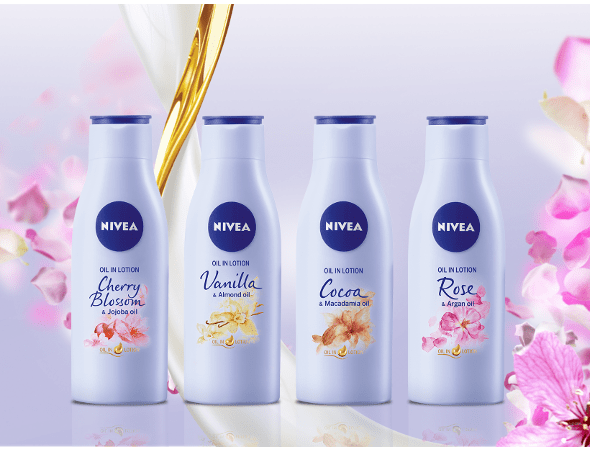 Learn interesting facts about NIVEA and Beiersdorf! As one of the leading companies in the field of skin care – with more than 130 years of experience – our products always cater for the needs of our consumers, who place a great deal of faith in us. Learn more about us here. You will find NIVEA in almost every household. 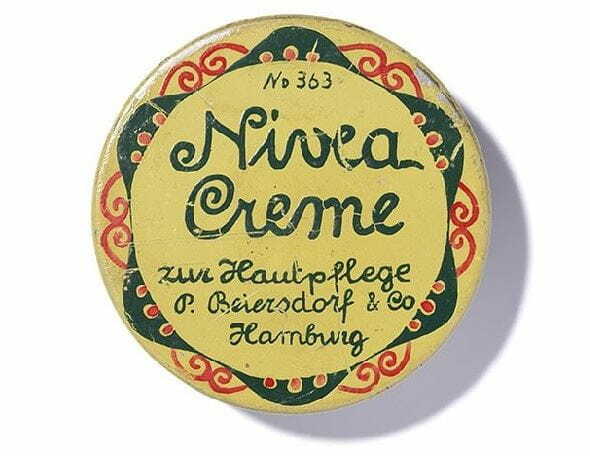 Here you can learn more interesting facts about the history of the brand and where the name NIVEA comes from. Make our goals your future: If you have talent, passion and entrepreneurship, you will find your calling with us! Reliability and quality – these are our most important values. Sustainability therefore plays an important role for NIVEA.